Too busy to leave your vehicle for repairs or service? Tired of being without transportation and being late or missing appointments while your vehicle is being serviced. We have the answer. We have several perfectly maintained vehicles to help you not miss a beat and get you where you need to go. It just cost you to the price of gas to replace what you used. What is better than that? That's why we have free loaner cars available, so you can continue driving while your vehicle undergoes repairs. It's the perfect fix for motorists in Gaithersburg, MD, Germantown, MD, or Rockville, MD, and surrounding areas. Give us a call us now to learn more. When you visit Winkler Automotive Service Center, you have the option of using a loaner car until your vehicle is fixed. Whether it's a small brake repair that will be finished in a few hours or something more extensive, you can jump in one of our loaner cars and be on your way. If your repair takes under 2 hours, we invite you to wait in our clean, comfortable waiting area. If you don’t have time to wait, use our free local shuttle service to get where you need to be. Due to insurance regulations, the drivers of our loaner cars must be 21 years of age. The driver must present a valid driver’s license, credit/debit card, and proof of insurance before operating the vehicle. Drivers named on the Loaner Agreement are responsible for all charges incurred against the vehicle during use, including tolls, traffic violations, fees, penalties, damages to vehicle including tire and wheel damage, and any costs incurred by Winkler Automotive Service Center. Once notified that your service has been completed you have 24 hours to return the loaner car. If the car isn’t returned within the 24 hour window a daily usage fee of $90 per day will be charged to the credit card on file. Body damage and/or any other damage to the loaner car while in the customer’s possession is the sole responsibility of the customer. You are advised to contact your insurance company in case damage or accident as your insurance company is the primary carrier. A fee of $5.00 per gallon will be charged to the driver who does not return the loaner car with the same level of fuel as when it was checked out. Mileage is restricted to 125 miles per day. A mileage fee of $0.55 per mile will be charged to any customer who exceeds the daily mileage allowance. For health reasons, we must insist that there be no smoking or pets in a loaner car. Many people are allergic to smoke and pets. A detail fee of $299.95 will be charged to the driver who smokes or transports pets in our loaner car. 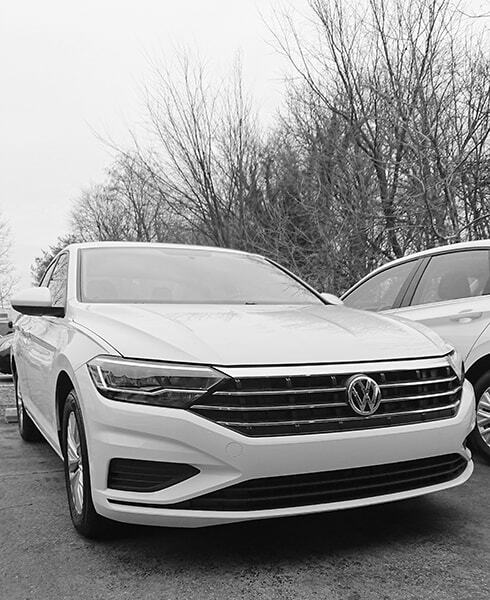 Our loaner cars are the perfect solution for when you need to get to work on time, show up to your doctor's appointment, keep your kids on schedule with after school activities, and more.